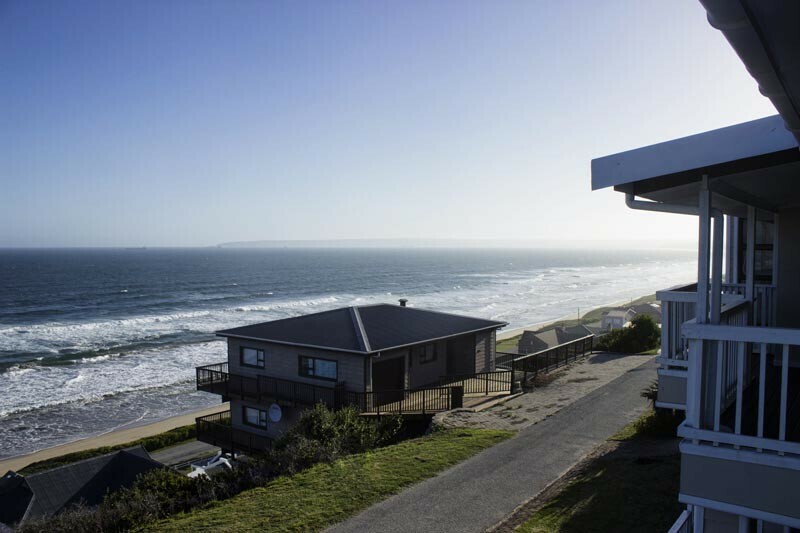 Stunning luxury holiday accommodation, beach house available with breaker views with a panoramic view of the whole bay! 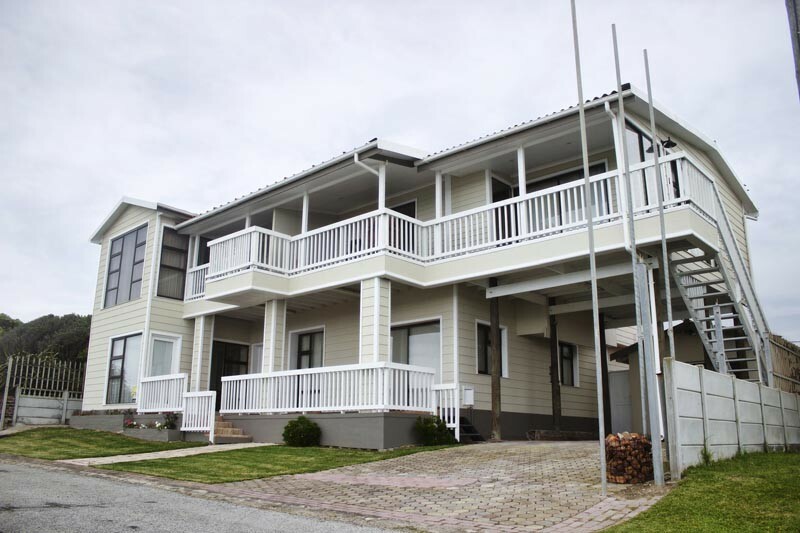 OceanoVista offers furnished and equipped self-catering accommodation units located in Tergniet. 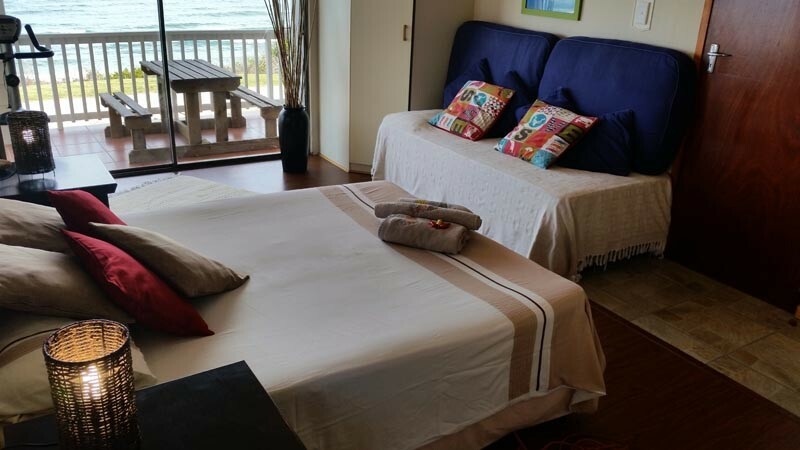 The beach house is on the ground floor and has 2 spacious Bedrooms that sleep 6 people comfortably with 2 sleeper couches available for 4 more people. 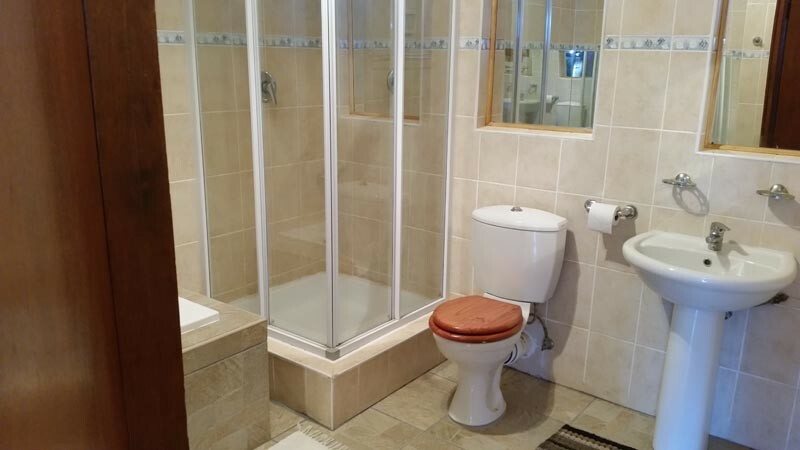 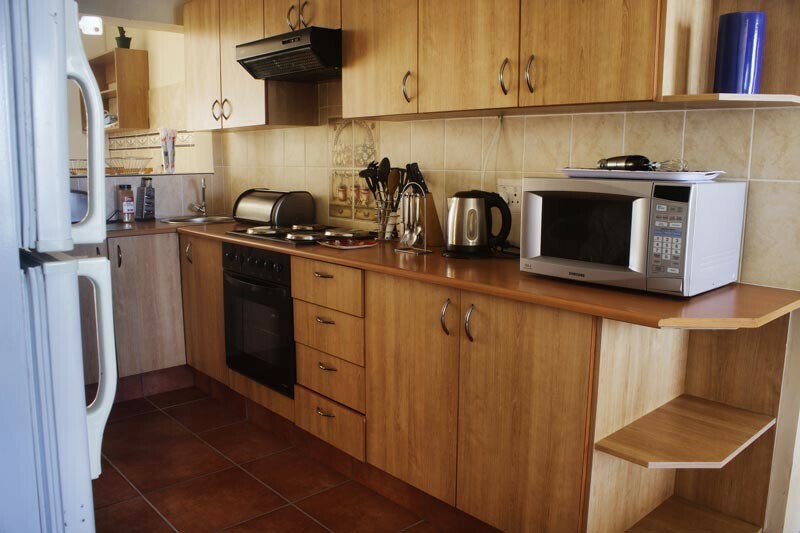 A separate upstairs self-catering unit that sleeps 3 adults is also available with stunning 180 degree sea views. 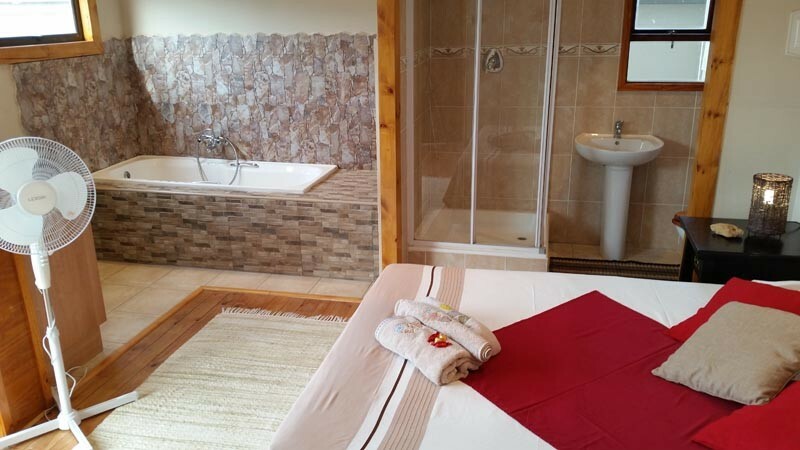 It is also equipped with a luxury blow up double bed for 2 children. 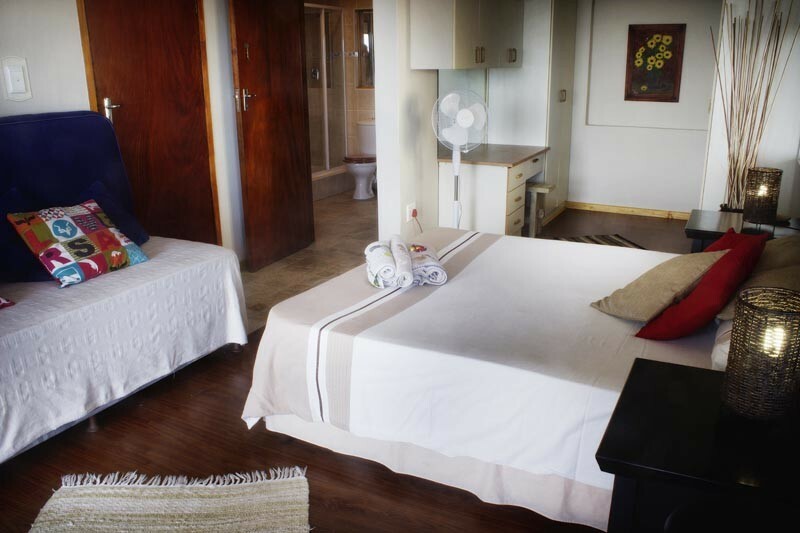 Just some of the facilities available include a swimming pool, braai facilities, full DSTV bouquet and free Wi-Fi. 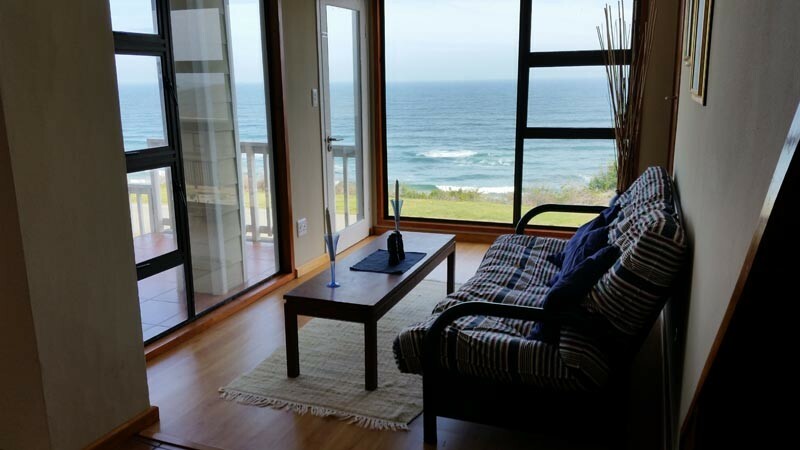 Walking distance to the beach with tidal pool, rock pools and great fishing spots. 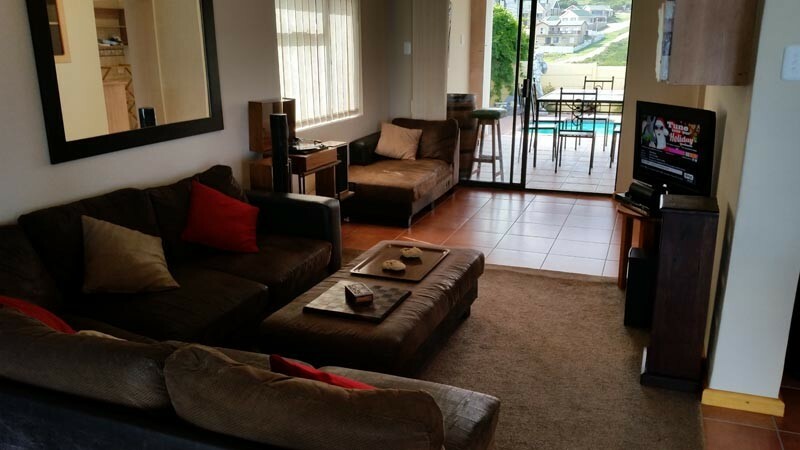 Tergniet is conveniently located 9km from Hartenbos and 14km from the heart of Mossel Bay. 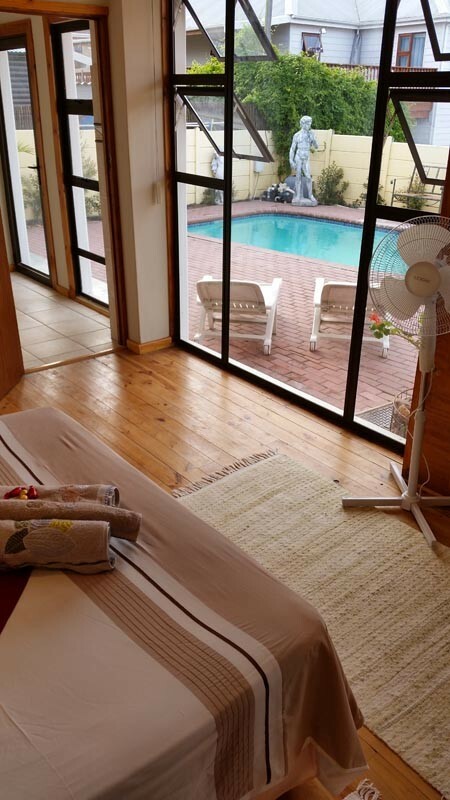 Book now and have a holiday to remember in style! 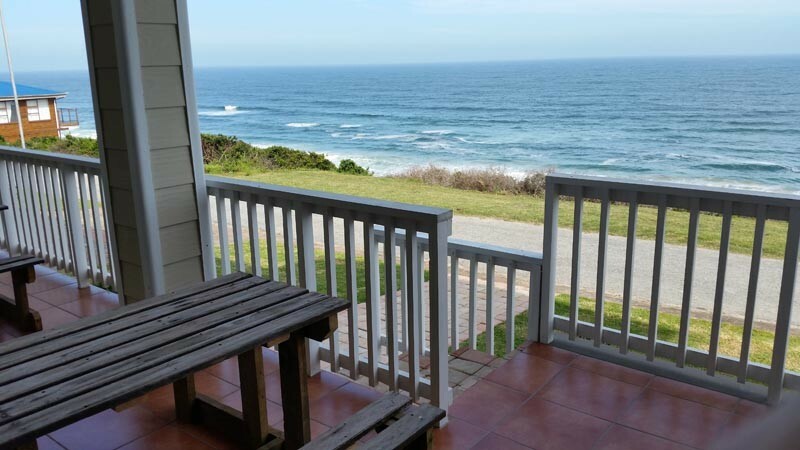 Call Jacques on 074 742 7264 or Angelique on 074 826 0915 or alternatively e-mail us at bookings@oceanovista.co.za and we’ll get back to you promptly! 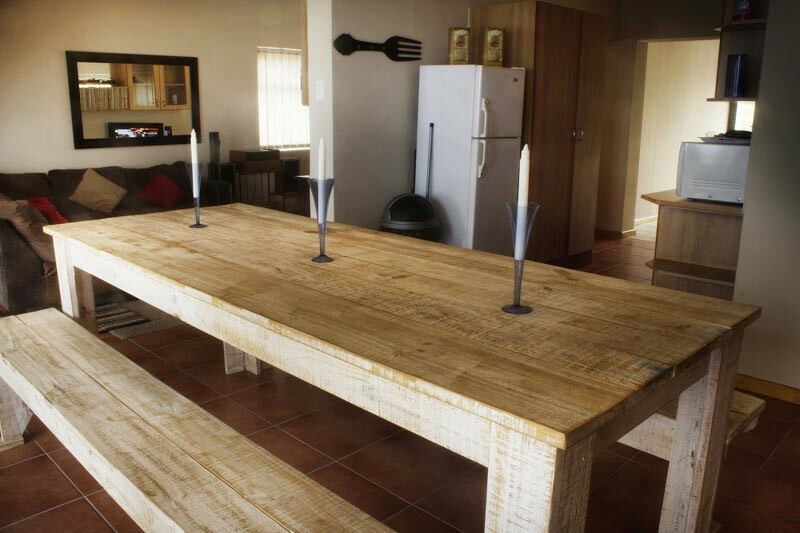 Bookings over December are a minimum of 7 days per party and a 50% deposit is required to secure a booking. 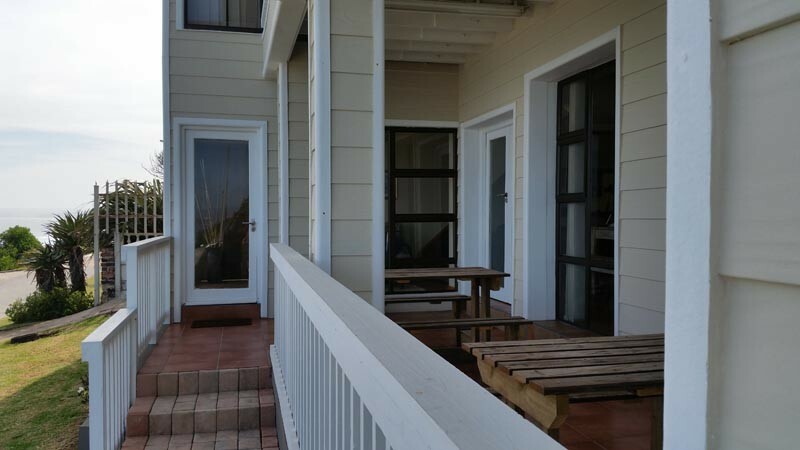 *Rates are subject to availability and prices are subject to change without prior notice. 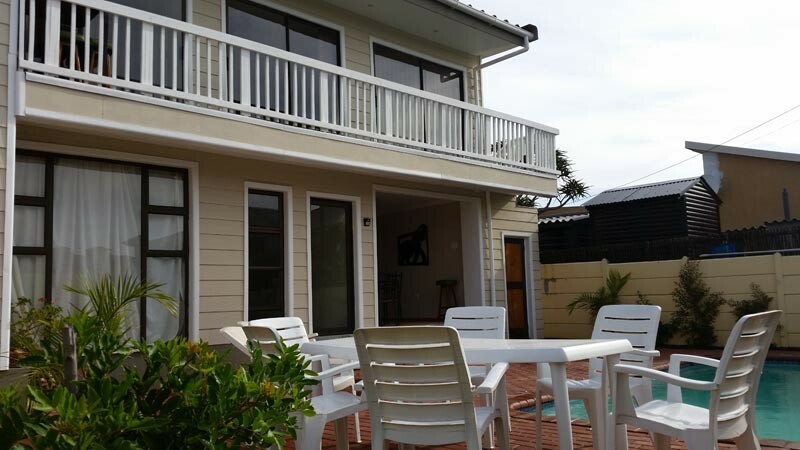 R2 000 per night for the beach house for up to 10 people.